Jennifer Ann Dukarski is a Shareholder based in Butzel Long’s Ann Arbor office, practicing in the areas of intellectual property, media and technology. 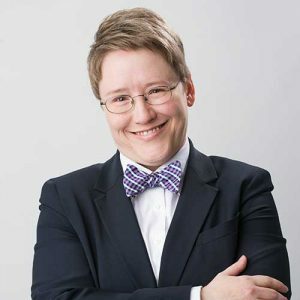 She focuses her practice at the intersection of emerging technology and communications with an emphasis on the legal issues arising from emerging and disruptive innovation: connected and autonomous vehicles, biotechnology, mobility, product safety, the internet of things, infotainment, privacy and cybersecurity. Accompanied by her practical industry experience, she leads clients in securing, protecting and monetizing technology through transactions and litigation.